According to ARMS-TASS, modifications of one the two IAF Su-30MKIs fighters being modified to carry and launch the Brahmos-A ALCM have been completed. Flight trials using a developmental version of the Brahmos-A missile are likely to start within 2014, but live firing of the missile would take place only in 2015. The developmental version, which has been built in Russia, will not feature warhead, fuel and engine, but it will have the electrical circuitry to arm and launch the missile so that the "aircraft weapon system-pylon-missile interface" can be fully tested. The developmental missile will also have sensors to measure load and vibration levels experienced by the missile in flight. India has developed the missile carriage pylon for the missile and is at present developing the "missile-pylon" interface. 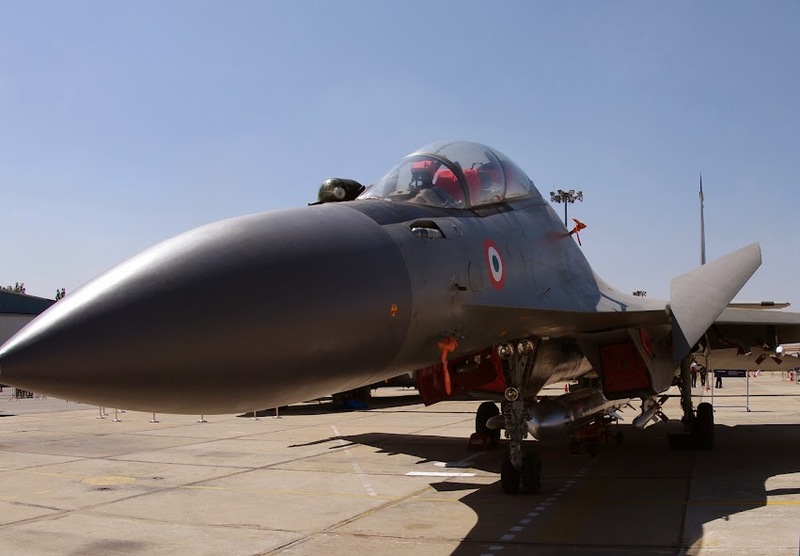 Wind-tunnel tests of Su-30MKI model fitted with a Brahmos-A missile are underway in Bengaluru to ensure clean separation of the missile following release. Russia is manufacturing the Brahmos-A which has a smaller booster rocket and other differences (see at link below) from the ground launched version of the missile.